Free up high-performance AFF storage space by automatically tiering infrequently-used data to the cloud. 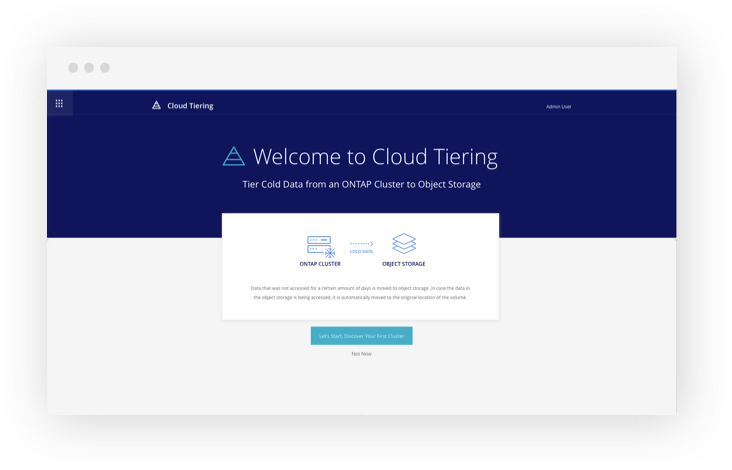 NetApp’s Cloud Tiering service allows you to retain your on-prem, high-performance AFF (and FAS SSD) storage and combine it with the benefits of cloud economics, leveraging the low costs of Azure Blob, Amazon S3, and IBM Cloud Object Storage. 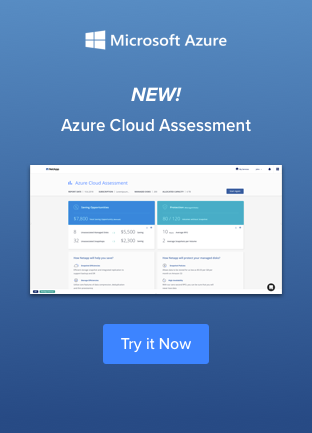 Based on NetApp FabricPool technology, Cloud Tiering identifies infrequently-used data in your on-prem storage and automatically and seamlessly moves that data to lower-cost object storage in the cloud, leaving frequently-used data on the high-performant, data center storage system. 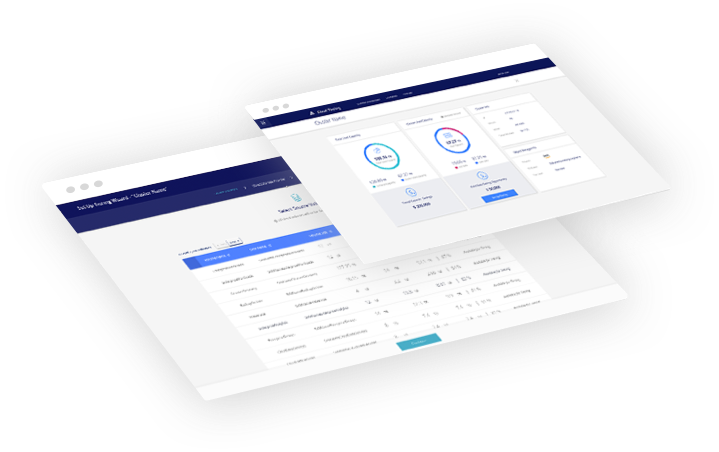 When the infrequently-used tiered data is needed again, the service will automatically and seamlessly move it back to the high-performance tier. Using Cloud Tiering’s “lift and DON’T shift” approach, there is no need to make any change to your existing applications. Since the tiering occurs in the data layer, the process is completely opaque to your applications. Cloud Tiering is also easy to set up and works transparently in the background, with no disruption to your processes. The service is offered in two license models: a consumption-based PAYGO model, or an upfront, termed-based BYOL. Your data center space is running out faster than you planned. You’re looking for ways to reduce total cost of ownership (TCO). You need to switch from a CAPEX to an OPEX model. The company made a strategic decision to start moving to the cloud.